IS LIFE PASSING US BY? 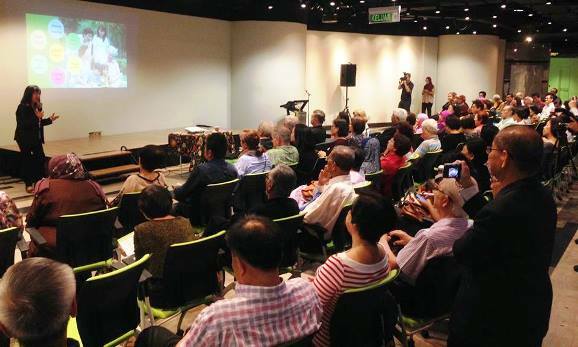 In response to requests from friends who had missed the recent launch of The Senior magazine at Petronas KLCC (21 Feb, 2017), I am sharng the slides from my talk on 'Active Ageing'. Here's the first slide (above), and a question for the audience - Do you agree retirement is the best time to enjoy life? The response would depend very much on whether we have laid the foundation for a successful retirement. If the roots of a sapling do not get enough of the right nutrients, the sapling will not grow into a strong and sturdy tree that will withstand the vagaries of the weather. Likewise, for our retirement years to be truly golden, we must ensure these six pillars (roots) are firm enough to buttress us against the challenges of our later years. The six pillars: good health, financial security, strong relationships with our family and friends, community service, a belief system to keep us grounded, and lifelong learning to help us grow and improve. If we do not have all six pillars in place, or if some of these pillars are weak, we need to shore them up. 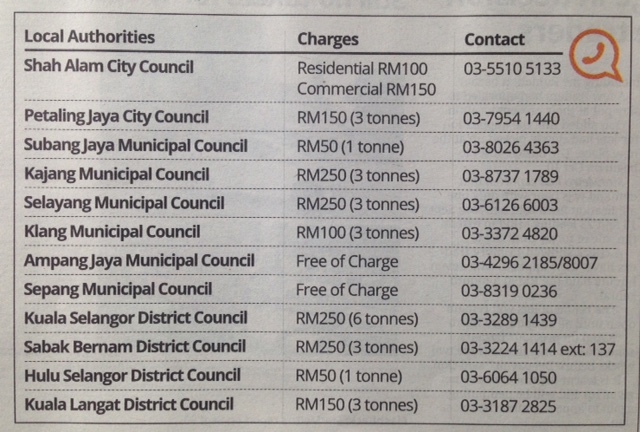 Insufficient savings? Work on a plan to generate some income or cut back on spending. Too old to do the things we have always wanted to do? Says who? Age is just a number that Time has given us. It does not define who we are, or what we want to be. We are the drivers controling the steering wheel of our lives. Retire from work, but do not retire from life. Live life to the fullest or see it pass us by. The march of time seems merciless as we enter our later years. It is as if the countdown has begun as soon as we hit our 70s, never mind the research studies that show a sharp rise in the number of centenarians worldwide. Do we want to make each moment count, and fill it with happy experiences? Or do we want to withdraw from family, friends and the world outside, and fill our days with regret and remorse, and all the bitterness of a life that could have been. What a sheer waste of precious moments as the clock ticks away. So get rid of the doldrums and go out. Feel the sunshine and the breeze on your skin. 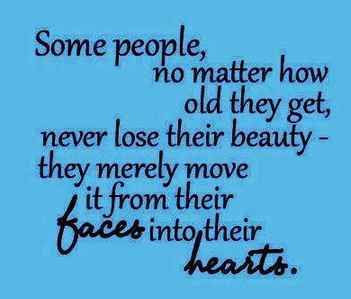 Take time to smell the roses, play with your grandchildren. Recharge. Be grateful that you can get up in the morning to greet another new day. Growing old is a privilege denied to many. Have fun, travel, explore, discover. This is the time to spend on yourself. Be selfish. The above photo is one of my all-time favorites taken at Gardens by the Bay, Singapore in May 2015. A total of 40 members from SeniorsAloud and U3A (KL and Sgor) went on this 3D2N trip. There was so much to see, do and learn. A truly diverse group of Malaysian seniors spending a fun weekend together. No need for us to look across the oceans for an inspiring role model of graceful ageing. Right here on our shores we have our former PM's wife, YB Toh Puan Dr Siti Hasmah, 91, to show us how we should live life in our retirement years. We are never too old to pick up new skills. All it takes is a change of mindset and attitude. The world is our oyster if we let it be. One of the biggest fears of growing old is loneliness and abandonment. This comes from the perception that older people are useless and unproductive. Harbouring such thoughts and feelings can lead to depression, and in some cases, to suicidal tendencies in the elderly. The best way to dispel such negative thoughts and pessimism is to be active. An idle mind is the devil's workshop, right? Join a seniors club or volunteer with an NGO that resonates with you. For a start, why not sign up for courses with University of the Third Age (U3A)? Not only will you widen your circle of friends, you will also enjoy the fun of learning new skills with your peers in a non-threatening environment, without the stress of exams and homework! The ladies above signed up for U3A acrylic painting course as beginners. They soon discovered they had a flair for painting. The result - an acrylic art exhibition of their masterpieces held in Putrajaya. Goes to show that we are never too old to learn new skills, never too late to unearth our potential. Think of the sense of pride and achievement these ladies must have felt. We can all be like them. Take the initiative to explore new horizons. Be fearless. Never let our age stop us from trying new things that interest us. When we spend our retirement years living a sedentary lifestyle, our muscles will soon atrophy. We will start complaining of aches and pains all over. And before we even reach our 70s, we become dependent on all kinds of aids, from walking aids to hearing aids and every other aid in between. It's time to get up from our favourite lazy chair and exercise. Don't fancy exercising on your own? Round up some friends for a qigong session, or join a group like Mrs Jagjeet's Nordic Walkers. There are also groups that organize hiking-camping-cycling trips. Take your pick. Go google, or search Facebook to find out where these groups meet and how you can join them. Making resolutions to lose weight, eat well and exercise regularly produces no results. Translate your resolutions and good intentions into the right action to see results. Nothing like spending time outdoors in the early mornings or late evenings doing exercises to keep fit. Here are some members of Malaysian Healthy Ageing Society (MHAS) brisk walking in Taman Jaya park a few Sundays ago. In another section of the park was a group of old friends enjoying a quiet board game. Good friends provide a strong support system in our old age. Cherish their friendship. Don't fancy the physical demands of hiking or cycling? Take up gardening. Mowing the grass, raking dry leaves, carrying flower pots and weeding all help to strengthen our muscles and improve our flexibility. There's also the added joy of eating the fruits of your hard work if you have a garden of fruits, herbs or vegetables. Urban farming is gaining popularity among city residents. U3A also offers short courses on hydroponics, kitchen garden and mushroom cultivation. Not only should we take care of our physical health, but also our mental health. Use it or lose it applies to our brain as well. Board games are great as mental exercises, so are doing crossword puzzles, sudoku and playing mahjong. All these help us to maintain our mental acuity and hopefully keep Alzheimer's at bay. Here are members of SeniorsAloud enjoying a mentally-stimulating game of Math Magic. The board game was invented by Malaysian Jimmy Yeoh. The ladies of senior citizens clubs love to dance. We just wish the guys shared the same interest. 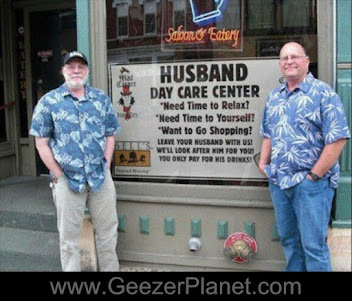 No matter, as long as the ladies are having fun, the guys are content to sit and watch. Dancing is an enjoyable way to exercise the body. It is liberating as well. The above photo was taken at SeniorsAloud 'Golden Memories' dinner and dance in 2015. Passion and Compassion - these two values have been at the core of SeniorsAloud's existence from its very beginning in May 2008. 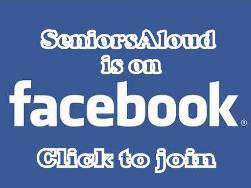 Working hard to extend SeniorsAloud's reach and promote an active lifestyle for seniors has become my passion. I am blessed to have a dedicated team of volunteers to support me for our events and projects. Our passion spills over into compassion for others that need a helping hand. We believe firmly that volunteerism adds meaning and purpose to life. There are so many ways we can contribute to community service. Just find the one you are comfortable with, and that works best for you. For SeniorsAloud we have chosen to help by setting up a small initiative to look into appeals for assistance from the elderly or from NGOs that serve the elderly. Here are some of our past community service efforts made possible with funds raised at our annual dinners. Given the platform to speak on active ageing to an audience of senior citizens, I could not pass up the opportunity to promote SeniorsAloud and U3A at the launch. I have been told these are the most active senior citizens groups on social media in Malaysia, and possibly in the region. So it should be easy for anyone interested to get in touch with SeniorsAloud or U3A to join their activities. Just google. These are the 20 slides from my 30-min talk, with some added notes. If you qould like to know more about any of the groups mentioned here, contact SeniorsAloud. We are committed to promoting active living for senior citizens, and will put you in touch with the respective groups. Delivering my slide presentation on 'Active Ageing' at the launch of The Senior magazine at Petrosains KLCC on 21 Feb 2017.